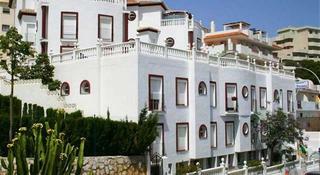 Betania Hotel in Benalmadena Costa, Hotels in Benalmadena Costa Hotels & Accommodation in Benalmadena Costa. 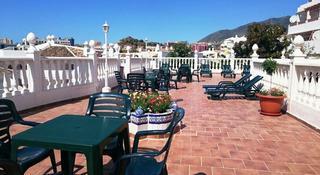 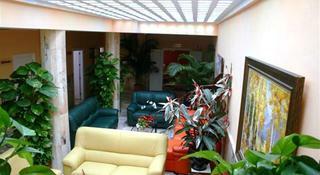 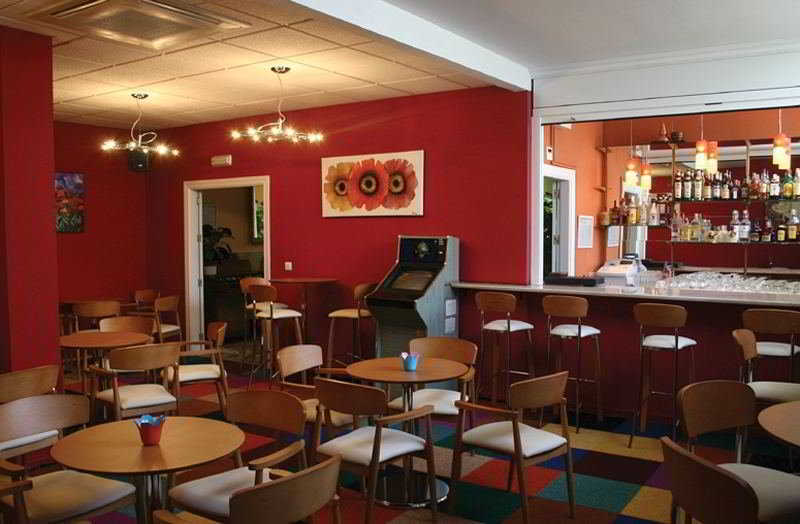 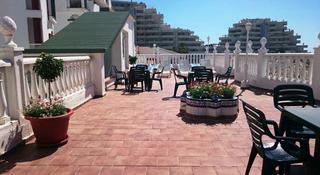 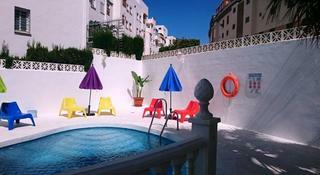 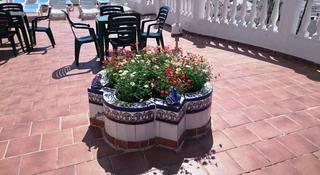 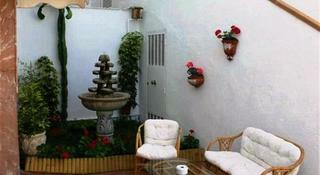 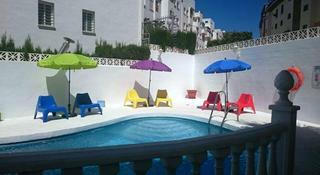 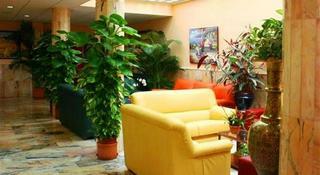 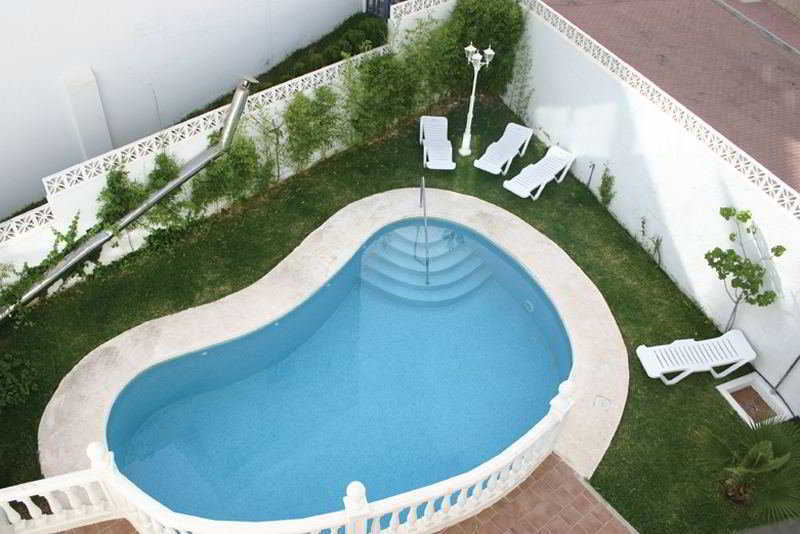 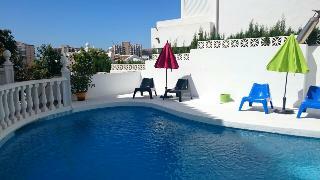 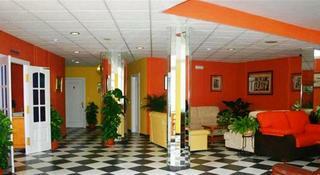 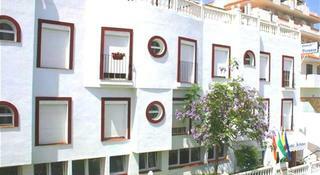 This quiet hotel is wonderfully located in Benalmadena Coast and only 150 metres from the beach. 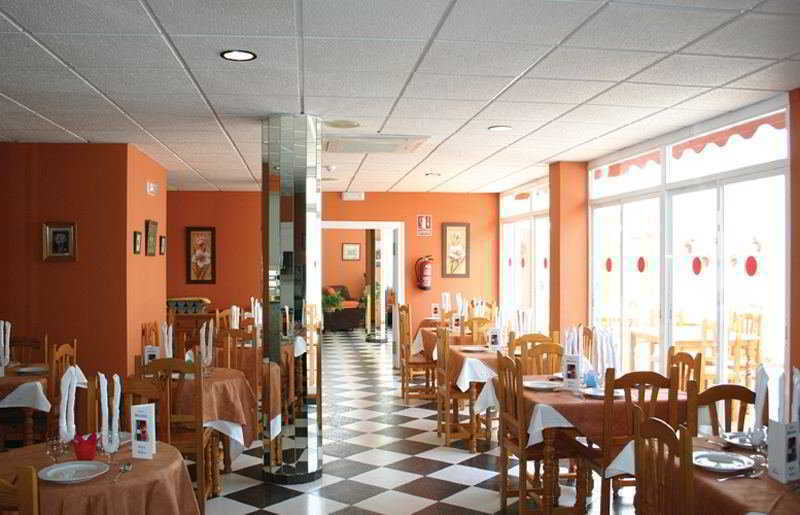 The premises are only 3 kilometres away from Puerto Marina, with an impressive range of shops, bars and restaurants. 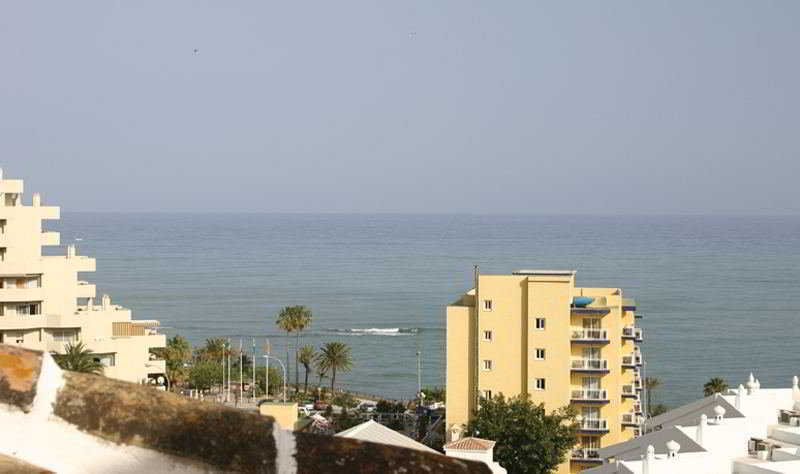 The property enjoys easy access to other destinations, as it is situated just 1.5 kilometres from the nearest railway station and 15 kilometres from Málaga's international airport. 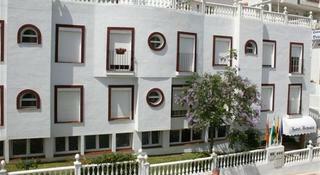 Travellers can also take leisurely walks along the sea promenade, which is not far away either. 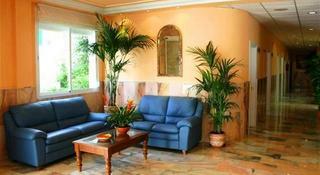 All of the hotel's guest rooms are beautifully decorated in a cheery and warm style. 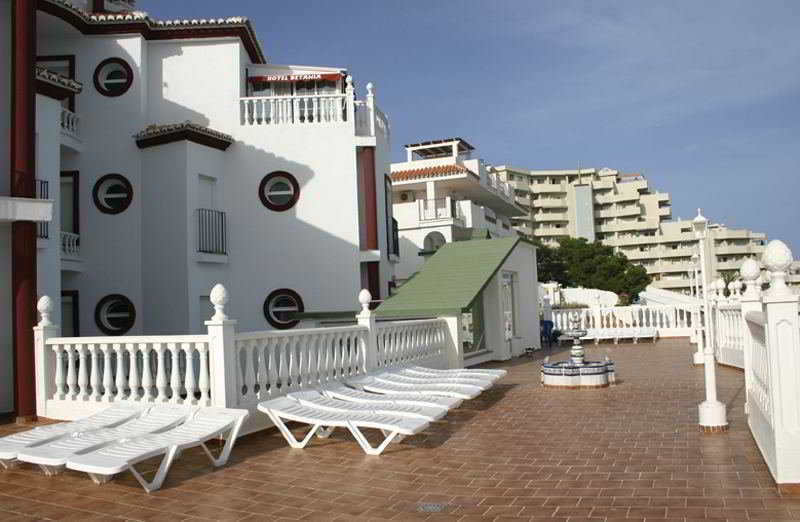 They are well-equipped with all conceivable amenities for a completely pleasant stay, such as an en-suite bathroom with a shower or a bathtub and some of them even provide panoramic views to the sea. 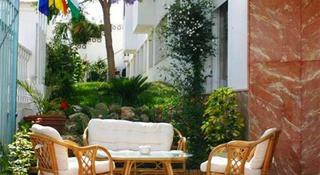 During the summer, guests can sunbathe at the sun terrace or smooth in the pool, apart from enjoy a drink at the bar. 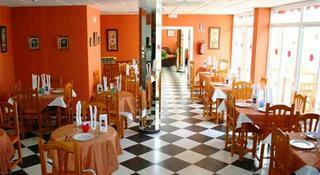 Room size (sqm), Number of bedrooms, NO Disability-friendly bathroom, Shower, Direct dial telephone, TV, Individually adjustable heating , Safe, NO Wheelchair-accessible, NO Smoking rooms. 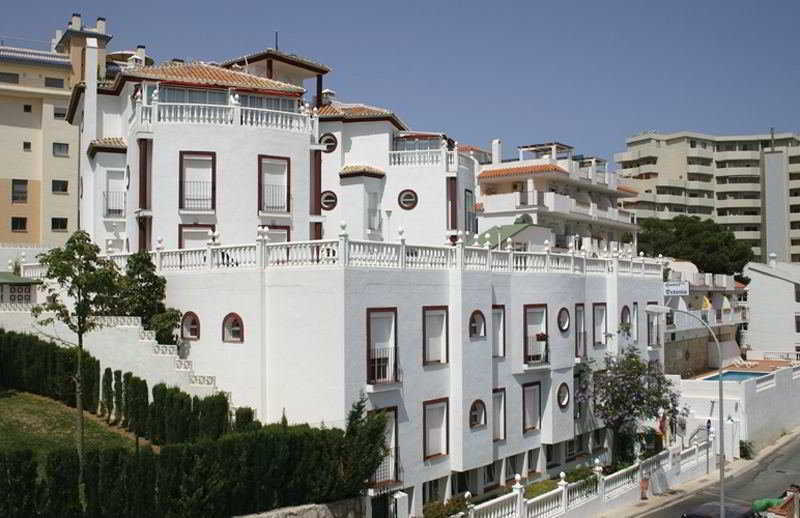 NO Small pets allowed (under 5 kg), NO Large pets allowed (over 5 kg), NO Wheelchair-accessible, NO Car park, NO Garage, 24-hour reception, Mobile phone coverage, Wi-fi, Medical service (Not included in price) , Air conditioning in public areas – , Hotel safe (Not included in price) , Lift access, Garden, Sun terrace. 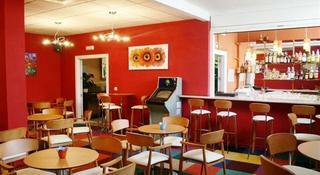 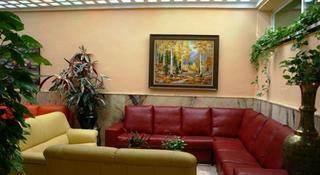 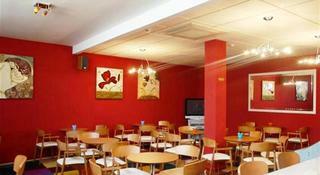 Continental breakfast – , Buffet dinner. 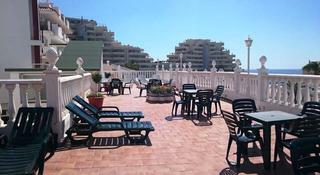 Back to hotels in Benalmadena Costa.